Come along on a journey with second graders who were motivated to help others halfway across the world! Inspired by a children’s book, these students creatively brainstorm and collaborate to provide clean drinking water for people in Africa. In this article, recent Spotlight Award recipient K. Michelle Lewis explains how to use a project-based learning model to empower students to explore both music and solve real-world concerns, and how to align such a project to the National Core Arts Standards. 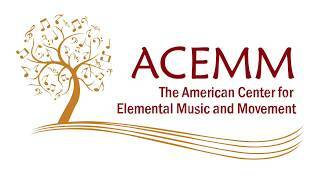 ACEMM invites you to read “Contributing to a Better World: Project-Based Learning through Music”! A New Challenge – the Schuhplattler! 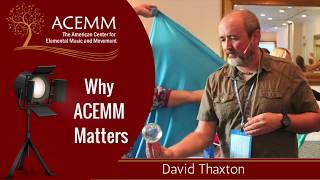 Mindfulness in the Classroom – How Not to Lose Your Mind!